In addition to economic, political, sports and hard news, other information includes commentaries from opinion leaders in various fields, editorials that reflect Japanese public opinion, regional features on everyday life and articles on culture and entertainment. 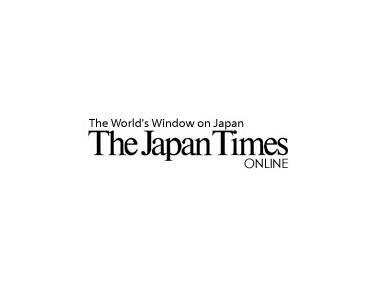 Ever aware that readers of The Japan Times are from many nations and have diverse interests, viewpoints and cultural backgrounds, we take great care to produce a responsible newspaper that is impartial and balanced. Through our tieups with overseas news agencies and newspapers, our readers have access to stories that enable them to not only know what is going on in the world but also to gain insight into what people of other countries are thinking and, at the same time, to rediscover Japan itself.